Do you want to soar like an eagle? Travel through the forest canopy like a squirrel? Find out if you’re as strong as a bear? See the world through the eyes of a trout? 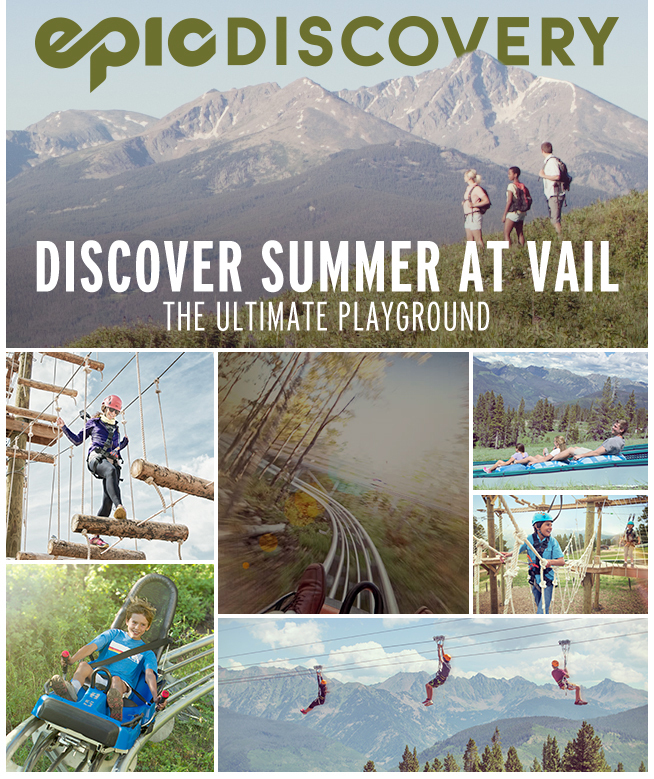 This summer, Vail will embark on a new adventure with the debut of Epic Discovery. 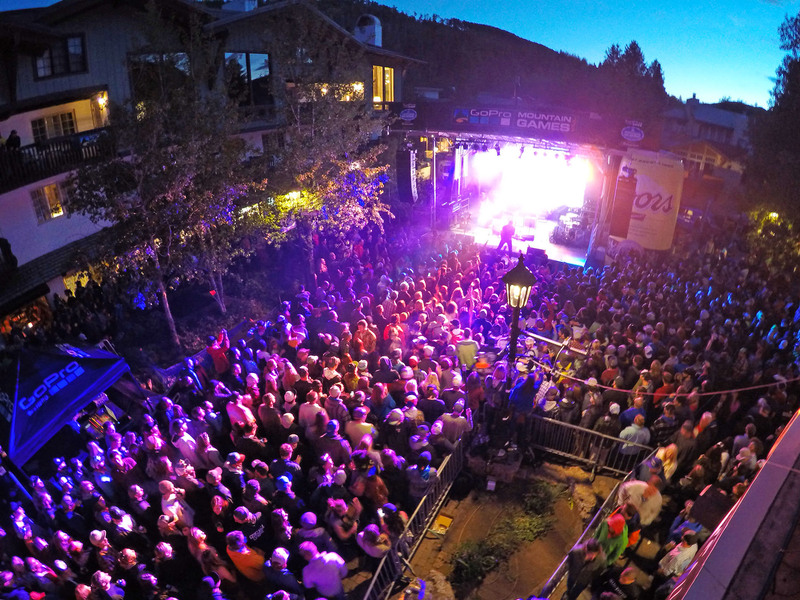 The GoPro Mountain Games kick off this week in Vail, and while they’re known for warm sunny days spent watching kayakers, slack liners and incredible adventure sport athletes, with the cool mountain nights come tons of free, live tunes! The launch of Epic Discovery is just around the corner and Vail Mountain’s ultimate playground is about to become that much more fun! If you’re ready to immerse yourself in nature, challenge yourself with thrilling activities like the Forest Flyer, Game Creek Aerial Adventure, ziplines and adventure courses, we’ve got the summer adventure for you. Learn more about all of Epic Discovery’s thrilling summer activities. They’re sure to challenge you, thrill you and show you how summer-time should be spent. 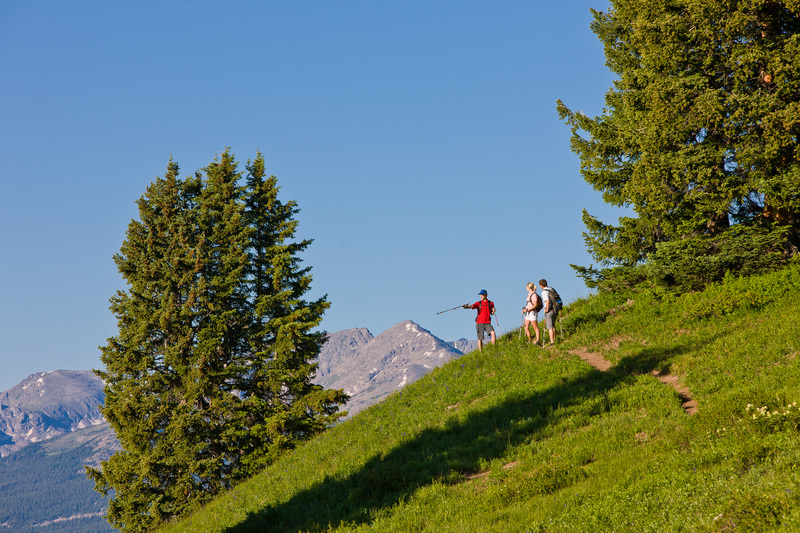 Donny Shefchik of Paragon Guides shares some of his favorite hikes in Vail. 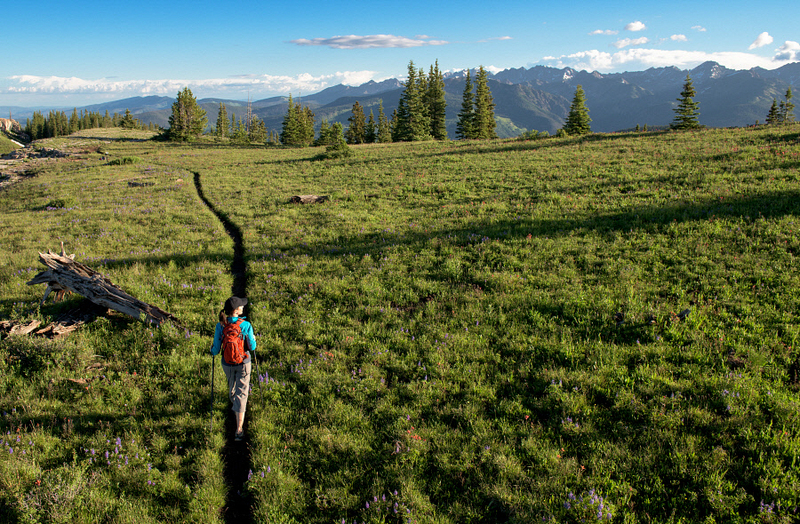 Home to nearly 200 miles of trails, Vail offers a plethora of hiking experiences to choose from on Vail Mountain and throughout the surrounding Gore and Sawatch mountain ranges. Grab a tube, hop a lift, get a rush! Adventurers young and old will love taking thrilling runs down the 550 ft-long Eagle’s Nest summer tubing hill.